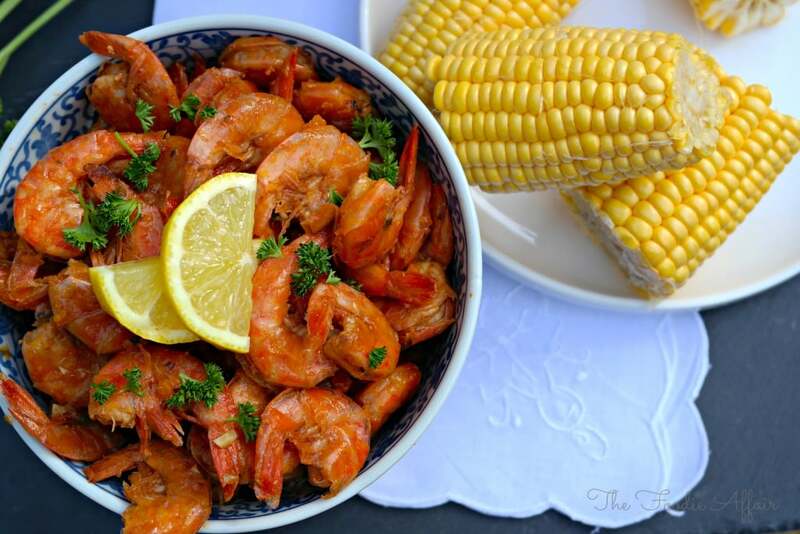 These Creole-spiced baked BBQ shrimp would be perfection enjoyed al fresco on a balmy summer night! I've been doing chicken wrong my entire life. 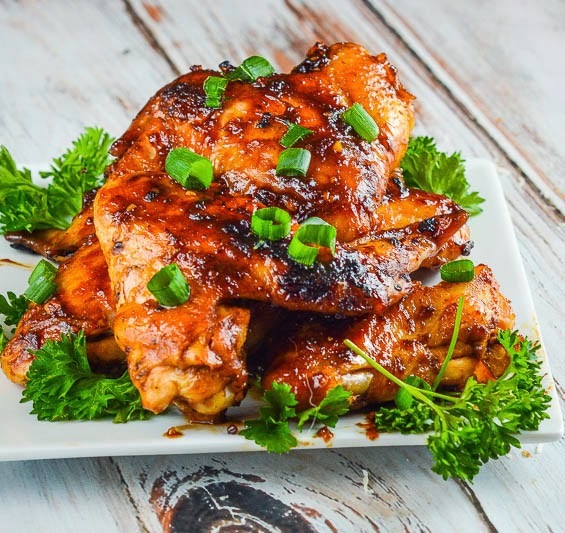 These Sriracha-flavored Sticky Asian Chicken Wings are an example of how chicken was meant to be enjoyed. 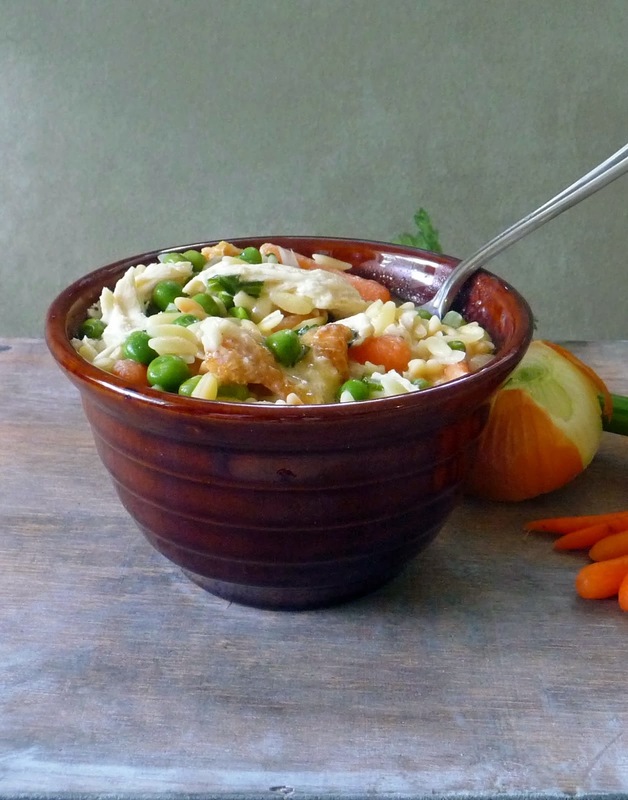 Weekends were invented for this comforting Chicken Pot Pie Pasta! I'd love a bowl and while watching a favorite movie. 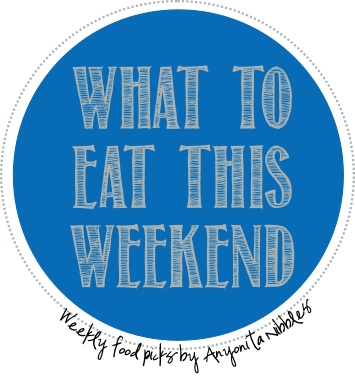 Settling down with comfort food is one of the things I look forward to most each weekend. This hearty Vanishing Velveeta is family friendly and certainly fits the comfort food bill! Tasty dips are perfect for weekend snacking and this sweet and silky ginger, peanut and hoisin dressing would be perfect for dunking in skewers of chicken or crisp carrots. And the weekend wouldn't be complete without a decadent dessert! I'm in love with this tart and delicious Blueberry Coffee Cake. Nice selection. Would like to see your own photos, what you make of these recipes in your own kitchen!